J.A. 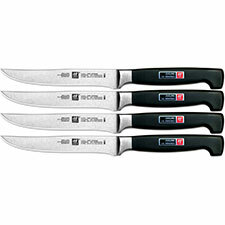 Henckels block sets and presentation steak knife and carving sets. J.A. 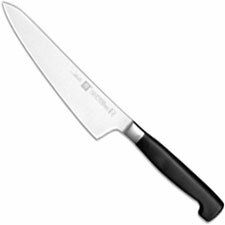 Henckels Four Star up-scale kitchen knife sets-include Starter Set, "kitchen in a box" Block Set, Steak Knife Set, Carving Set and more.